Naydeene Edwards is a Ngoonooru-Wadjari woman who has learnt the hard way how powerful a tool money can be for Aboriginal people. Despite working for the housing department in Western Australia, she and her family have been homeless four times. “Home is what you make of it. It’s where your family comes together. It’s not just shelter. It’s what gives you identity in the Aboriginal order really,” Ms Edwards said. While living in the Pilbara, she was making too much money with her job to qualify for public housing, but too little to afford a private rental. She had to camp out in caravans and stay with relatives for about a year. “Once I actually got into a homeless predicament with my family, it caused so much mental, physical and spiritual stresses, on me and my young family. 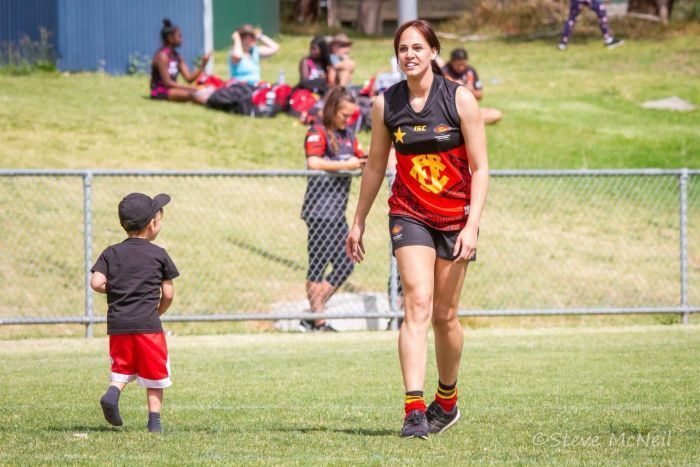 Ms Edwards believes her journey towards achieving the Australian dream is a reflection of the struggles many Aboriginal and Torres Strait Islanders are facing when it comes to their relationship with money. Ms Edwards was raised in Port Hedland by a white foster family because her mother, who was a member of the Stolen Generation, was not able to. She said while she enjoyed her childhood, she suffered some mental health issues growing up from knowing little about her identity and culture. She believes those experiences may have shaped her attitude towards money as an adult. “We face gaps with employment, we face gaps with housing,” she said. “There’s that lack of understanding of how money is a tool to help us get to where we want to get to. 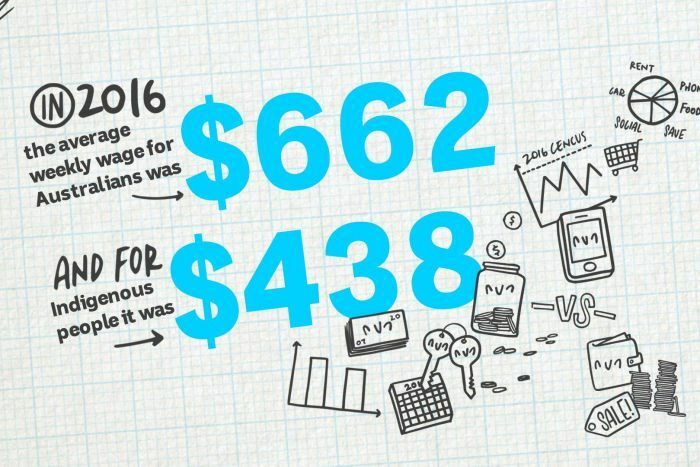 Research has shown Indigenous levels of financial literacy are lower than non-Indigenous Australians. A 2015 OECD study found that half of Indigenous students had little basic knowledge around money, compared to 18 per cent of non-Indigenous teens. 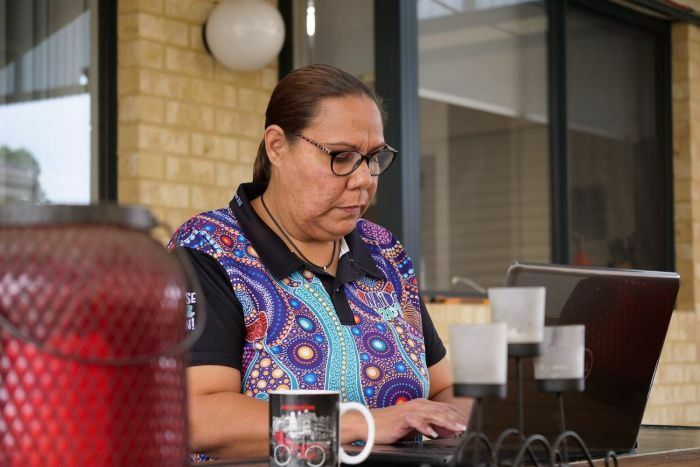 Having never been shown how to budget and save up for a house, Ms Edwards taught herself while also seeking advice through government-funded Indigenous Business Australia and their home ownership program. It wasn’t easy, but after cutting down her expenses and living on a tight budget for about five years she was finally able to make progress towards a deposit. “When we got the keys and came into the house, we were like kids in a candy store. It was like Christmas!” Ms Edwards said. There’s plenty of demand for help around money. 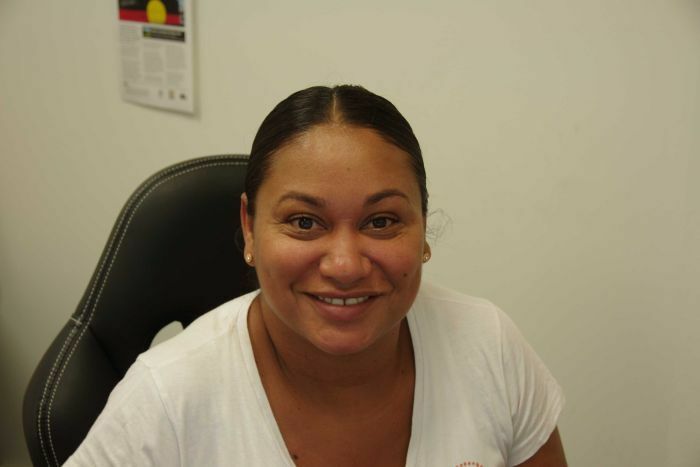 Suwana Combo is the service co-ordinator at Mob Strong Debt Help — a free hotline service for Aboriginal and Torres Strait Islander people that’s received 275 calls for help with debt or budgeting in the past year. “Usually the calls are coming through for something completely different, and we’ll have a yarn and then I can identify that there’s debt,” Ms Combo said. “And it’s not until the end of the conversation they’ll admit that there’s five debt collectors chasing them. Ms Combo has also received complaints about companies targeting Indigenous people with poor financial literacy. The banking royal commission last year heard a private company used aggressive tactics to sign Aboriginal families up for plans they couldn’t afford. “Our people, because of these policies and these funds, are being pushed into more financial hardship,” Ms Combo said. “They don’t have the means to then go out and buy food, they don’t have the means to go out and do those little things, whether it’s putting your kid on a school excursion or helping to contribute to a funeral expense, or even just those everyday bills around electricity and gas,” she said. 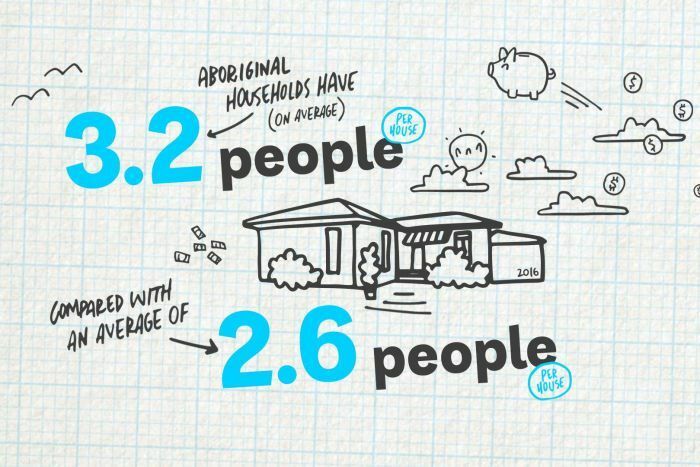 The census in 2016 showed the average income for Aboriginal people over 15 was $438 per week, compared to $662 for the rest of the population, while unemployment was at 20 per cent — about three times higher than the overall rate. Ms Combo said Indigenous people are more likely to share their money in hard times, which can sometimes lead to more financial stress. “There’s always that cultural, family obligation. When someone passes away the family will come together and usually its expected of you to contribute, and sometimes you can’t contribute. 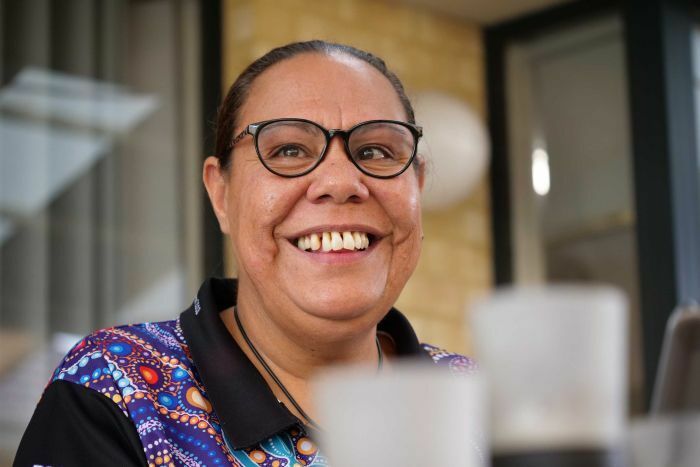 Yamatji-Bunuba woman Kirra Grimes believes there are plenty of unfair stereotypes of Aboriginal people that might make them reluctant to talk about money. “We often get ‘oh you just bludge off the Government’, but I think that’s not always the case because there are a lot of us out there like myself who do have full-time employment and don’t rely on the Government to provide extra funding to live,” Ms Grimes said. Ms Grimes realised she had to change her spending habits when she became a young mum at 20. The responsibility of raising her son Kai with little financial help prompted Kirra to do some research around money and budgeting. She also sought some advice from a financial institution, and said using spreadsheets helps her keep track of her spending. 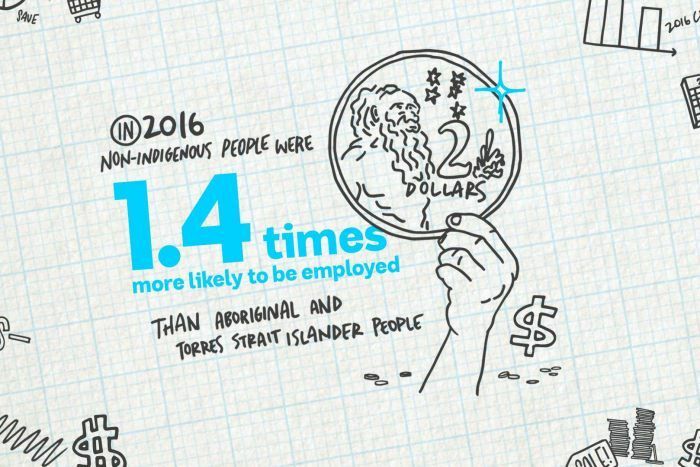 Like the rest of Australia, there’s a growing push in the Indigenous community to empower people to better manage their income. 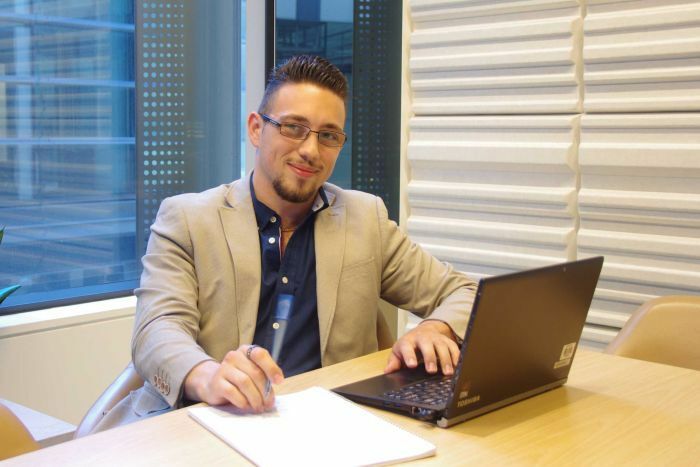 Ben Eisikovich, of Kamilaroi heritage, is one of about 50 trained Indigenous accountants in Australia, and is currently working at the BT Financial Group. He was inspired to seek a career in finance by his mum, and said more Aboriginal representation Ngoonooru-Wadjari in the industry is only going to help communities. Mr Eisikovich said there’s a need for solutions in remote communities, where Aboriginal people may have travel long distances just to use a bank. He said there should be more Indigenous people with ties to the community to provide advice around money at the family level, and also bigger picture when managing land trusts, government grants and native title claims. “No-one’s taken the time out to explain how to manage finances. When we receive money what should we be doing with that? Ms Edwards is also passionate about passing on the lessons she learnt and has started a business offering tenancy education and basic budgeting strategies to people in her community, especially those struggling with housing. “The systems set us up to fail, because it’s all about the numbers game and everyone’s a statistic. which’ll make you the most money?